Insect follows Chrysopidae family, and Neuroptera order. It is green, size is about 12-20 mm. 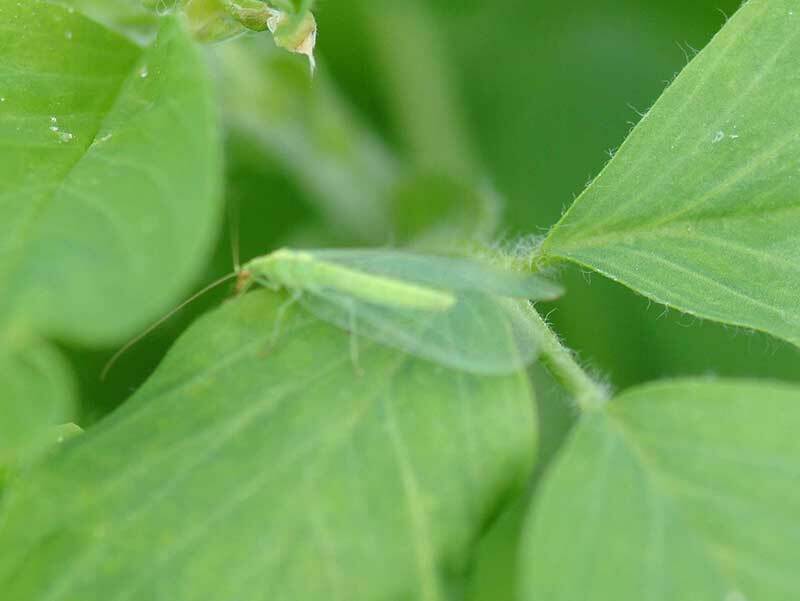 Adults feed on flower nectars, whereas nymphs are predators to Aphids.